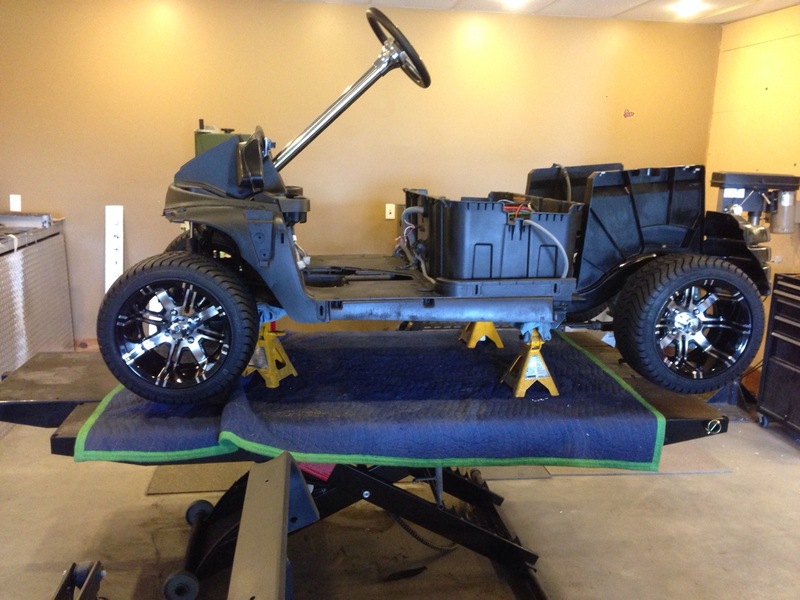 With great progress on this LUXE cart we have separated it from the other LUXE machine that we are currently building as this cart starts to take on it’s own character! 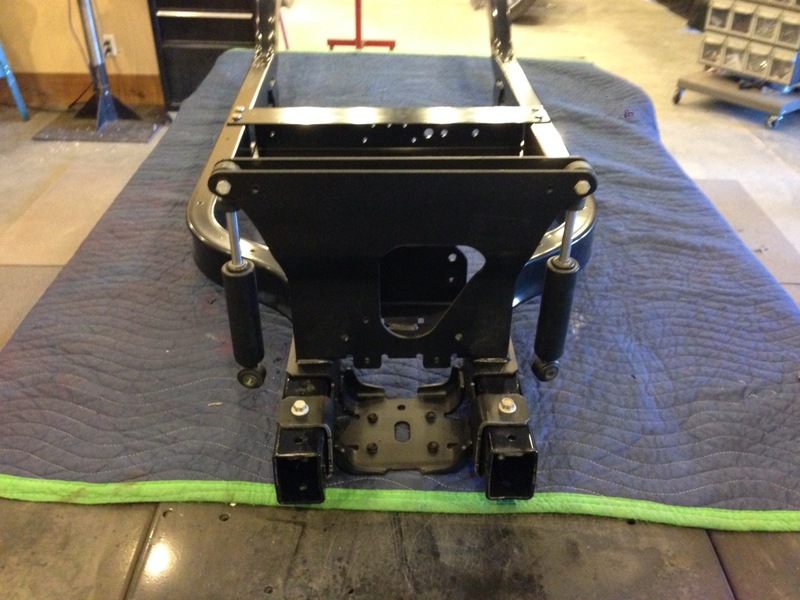 When you order a LUXE cart from SC Carts you know you are getting the best, as this build progresses you will understand exactly what we mean! Let’s get to it. 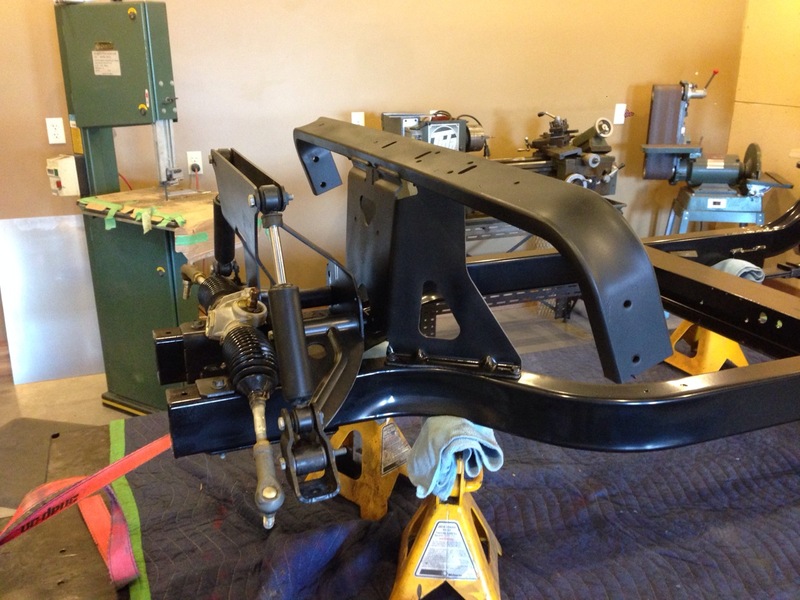 With the Precedent frame back from powder coat we started assembling the main components. 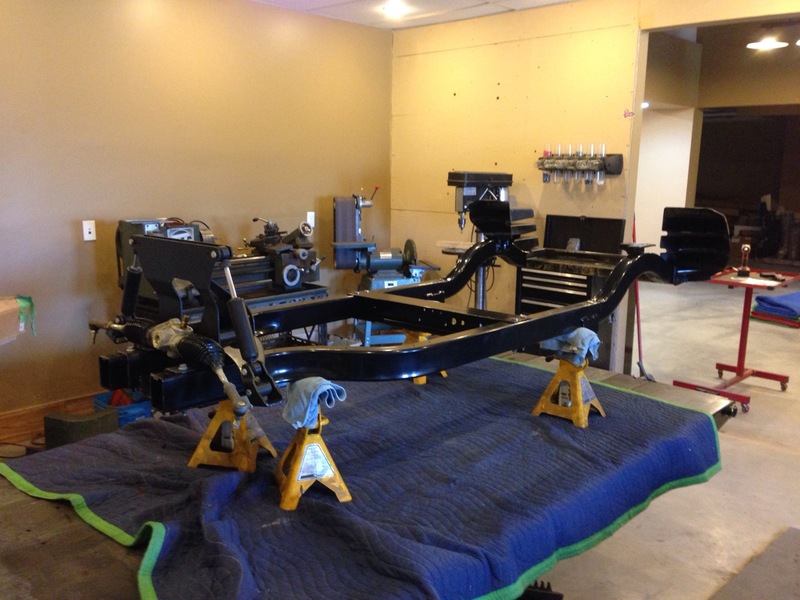 Once we had the frame bolt together creating a ridged structure we set it up on the stands so that we could start with the suspension components. 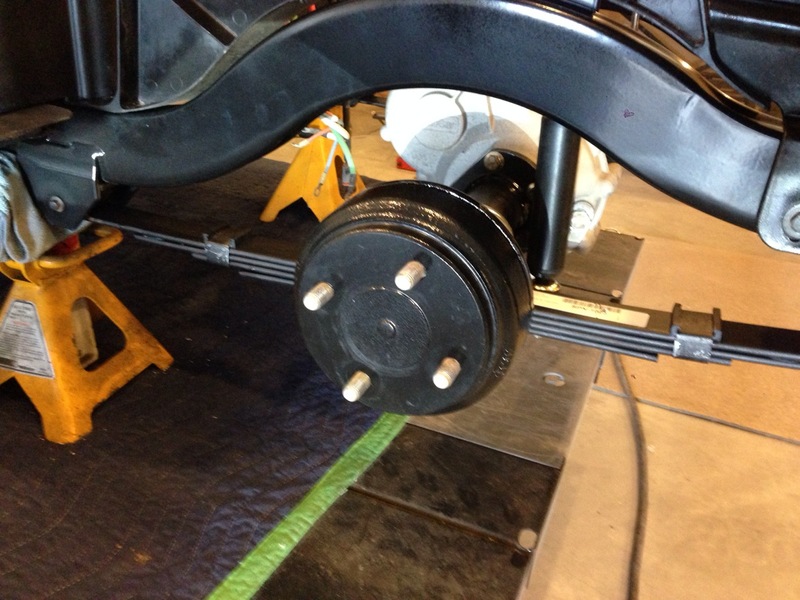 We installed new rear suspension and at the same time installed the overhauled Club Car rear end. 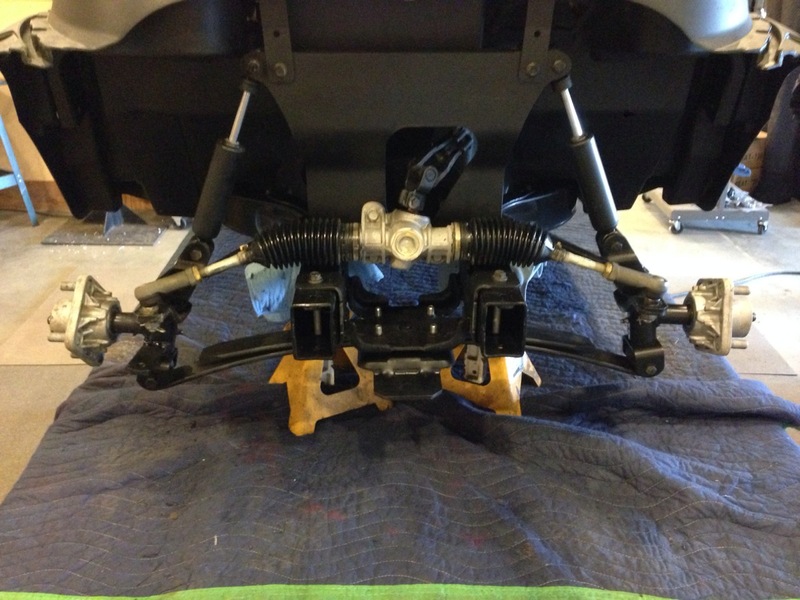 With the main components installed on the rear end we moved to the front to install the under body support. 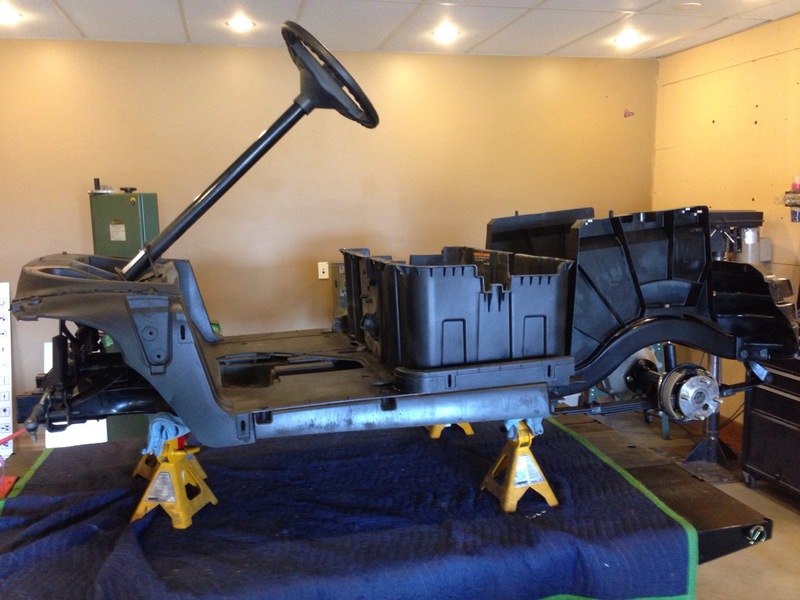 Next we installed the main under body, you can now see the Precedent starting to take shape. 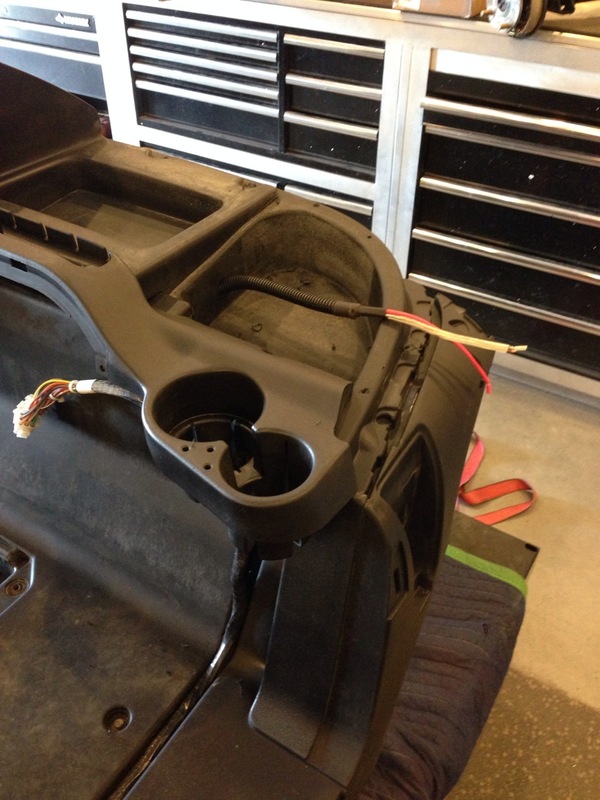 Here you can see the battery compartment and steering column have been installed. 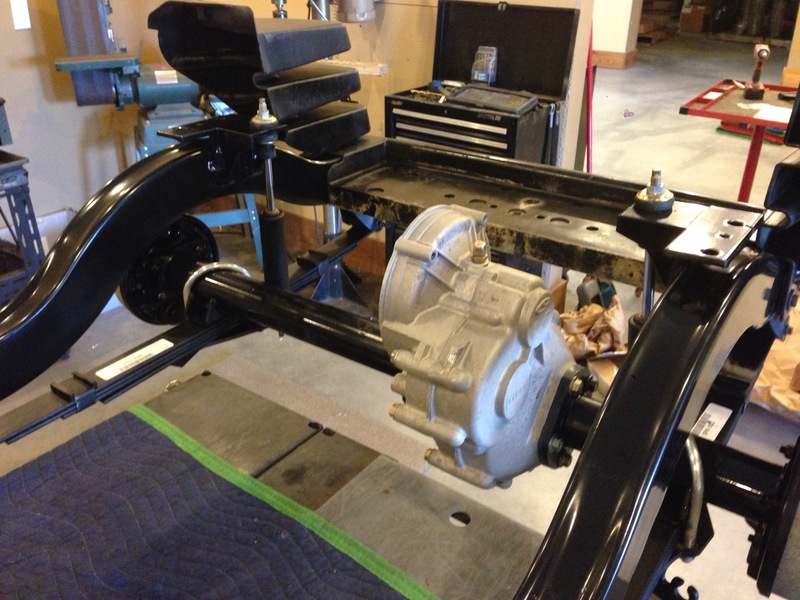 The freshly finished rear drums were next to be put on, along with brand new brake cables to ensure this soon to be Speedster will have the stopping power it needs. What would the LUXE edition cart be without the awesome Turf Tunes stereo. 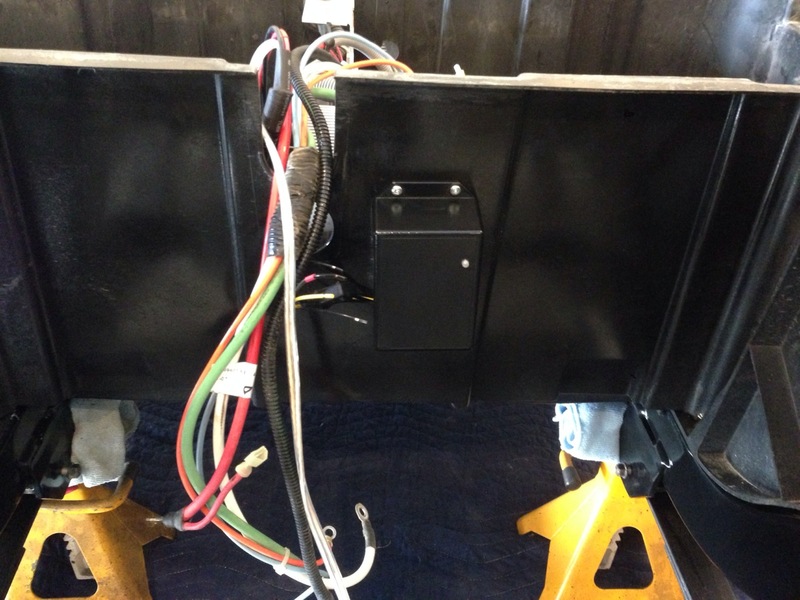 Here we run the power supply wires internally so you don’t see them. 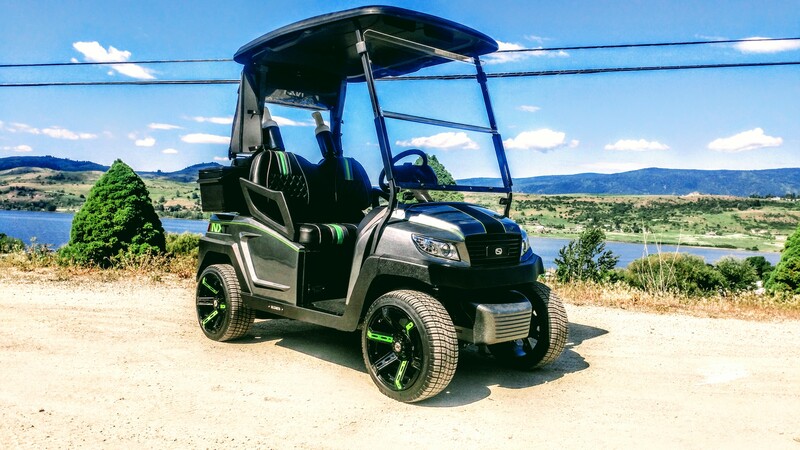 This customer has opted for our SC Carts solar charging system, this is a great addition to LUXE package! 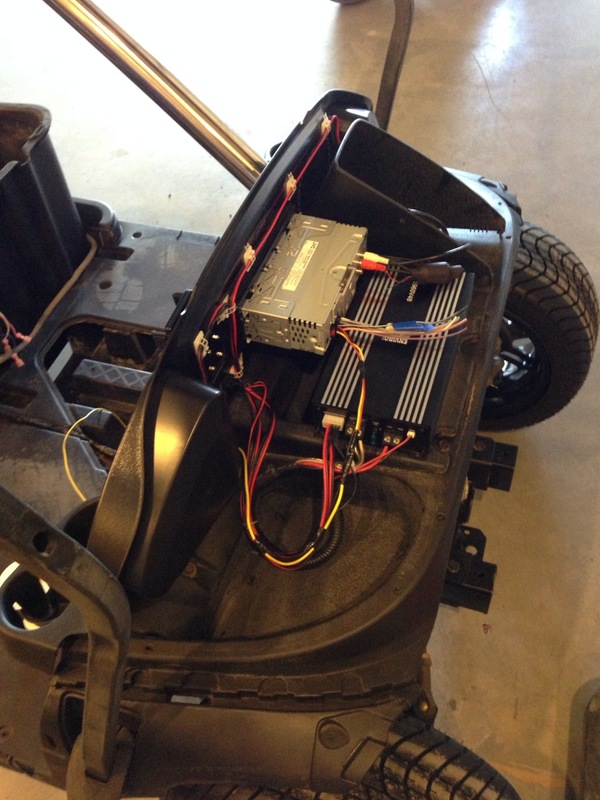 Here we have installed the brain for the solar charging system. 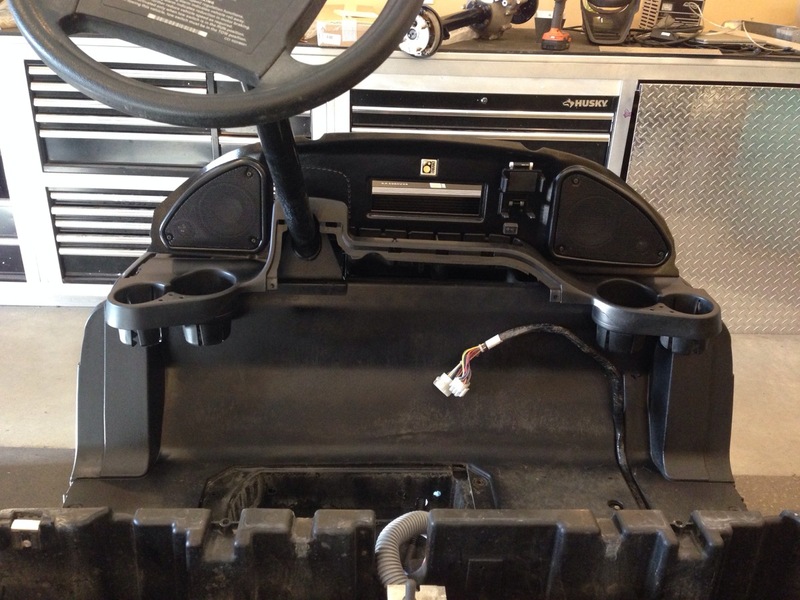 For the factory look there is no better stereo system then the Turf Tunes stereo for the Club Car Precedent! 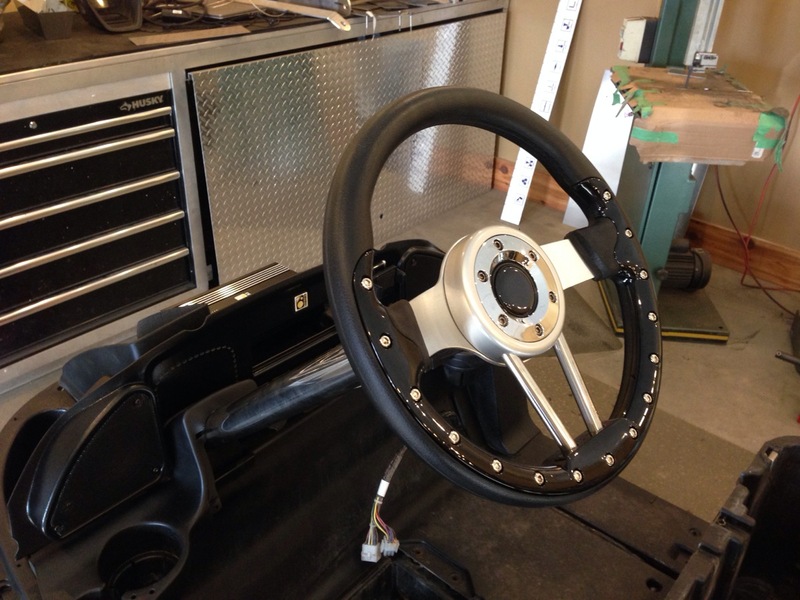 A custom steering wheel package finishes off the control portion of the cart. We will also be adding our custom score card holder as well. Here is the front end all together and looking better then new! 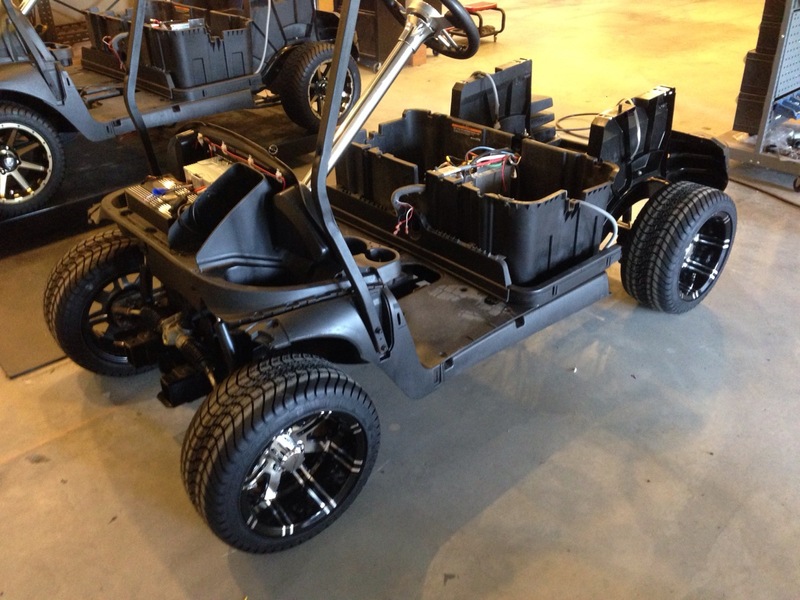 One of our favorite parts when building carts is adding the custom wheel package. 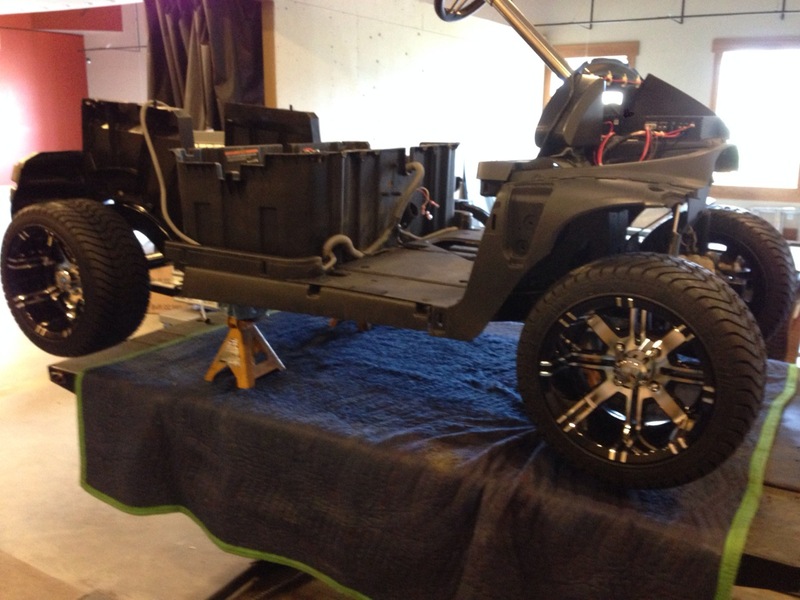 These beauties are custom 12″ wheels with low pro tires. Here’s a great side shot. These LUXE builds are like building little hot rods! Here you can see all the stereo components, that will soon be out of sight. This thing will sound amazing! One look at her sitting on the ground. What a great stance this cart has. 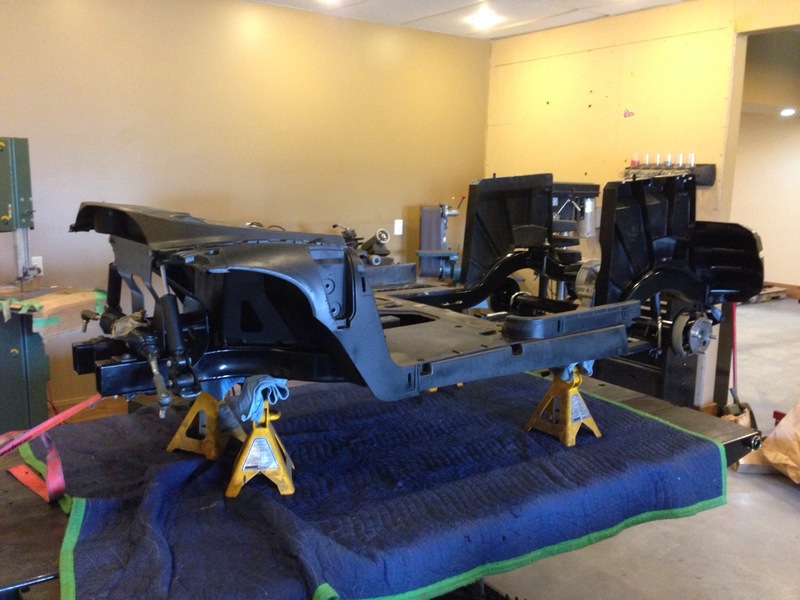 Alright it’s been a busy week, and we still have some work ahead of us, but this machine is coming along nicely! Be sure to set a reminder to come back next week to see where we get with it! Catch up on last week’s post here.